Khloe Kardashian celebrates the launch of Good American with Emma Grede at Bloomingdale's on Oct. 28, 2017, in New York City. 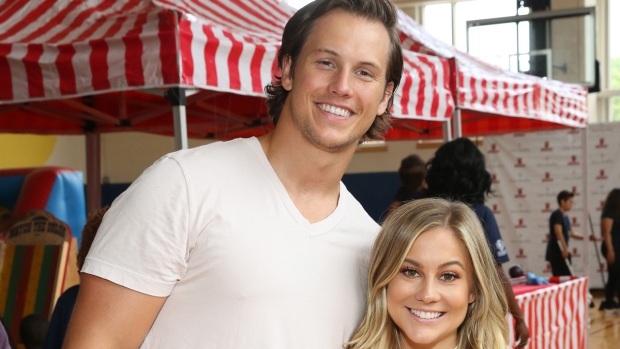 The reality star confirmed Wednesday on Instagram that she is expecting her first child with boyfriend Tristan Thompson. She included a photo of her pregnant belly with the post. The 33-year-old Kardashian said she is "thankful, excited, nervous, eager, overjoyed and scared all in one" and called the pregnancy "my greatest dream realized." Kardashian is the younger sister of Kim Kardashian West. Thompson plays is a center-forward with the Cleveland Cavaliers. The couple's pregnancy had been rumored for months. 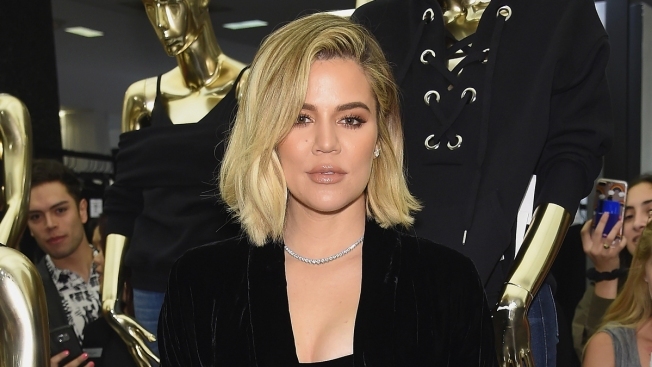 Khloe Kardashian said in her post Wednesday that they intentionally kept the news quiet so they could "enjoy this between our family and close friends as long as we could privately."